Fairway 28 - A Country Classics Rental Community. 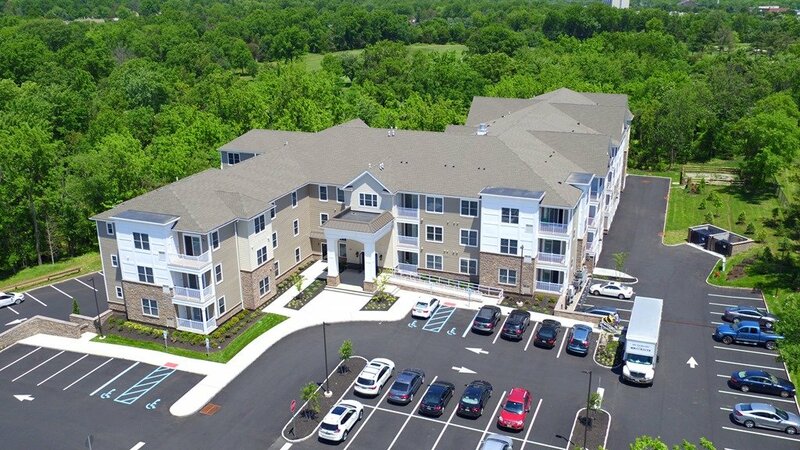 Luxury Apartments in Bridgewater, New Jersey. Beautiful Parks & Trails Located Nearby. 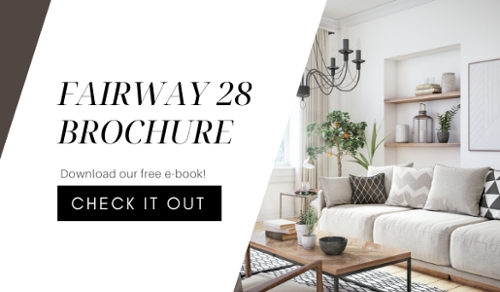 Explore Fairway 28 Community Today! 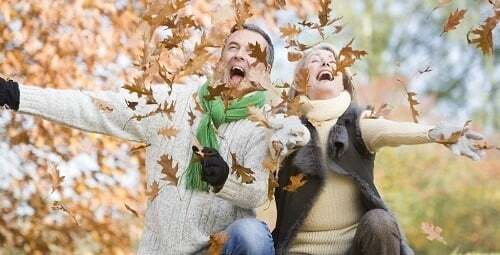 Fairway 28 - Start Living the Lifestyle You Deserve! Welcome to Fairway 28 – A Country Classics Rental Community! Located just off Route 28 and backing up to Raritan Valley Country Club Golf Course, Fairway 28 offers easy access to Routes 78, 287, 22, 202 and 206! Fairway 28 features one building with a total of 51 Luxury Apartments! One Bedroom apartments range from 778 sq. ft. to 958 sq. ft.
Two Bedroom apartments range from 1186 sq. ft. to 1,500 sq. ft. Interior features include stainless steel appliances, Silestone counter tops, tiled baths, fitness center, grand common room & more!